" I contacted Steve from Gloucester conservatory & windows because we needed complete replacement windows and a new front door for our house. Steve listened to our requirements, and recommended the best products for us. We were delighted when Steve and his team supplied and installed our replacements, the skilled installers worked fast and where always careful and tidy as they worked. The process from start to completion was on time and extremely quick. 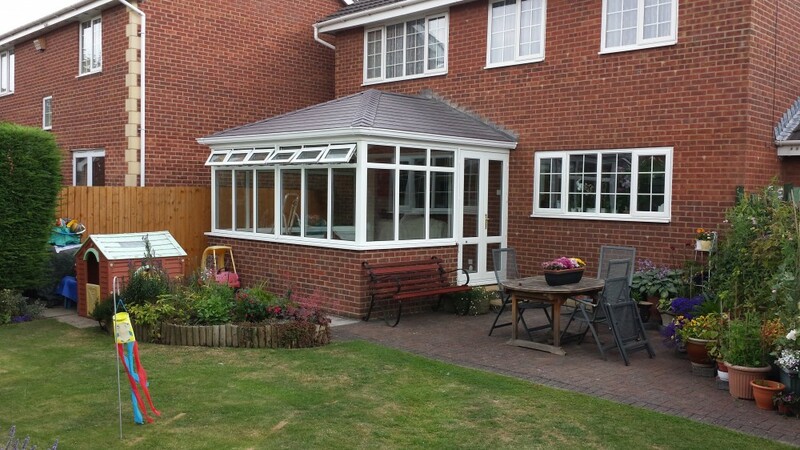 Mr David Donadio, Barnwood, Gloucester "
" On recommendation we contacted Steve at Gloucester Conservatories for a replacement Guardian Roof to our conservatory. Steve talked through the procedure and have to say we are delighted with the finished result. Steve kept us informed at all stages and the workmanship and quality of work was to a very high standard. The team of skilled workers were very clean and tidy and completed the job on time. We now have an extension which we can use all year round and would have no hesitation in recommending them. Thank you very much. Kind regards Alan and Irene Piggott "
"Steve, you will have to forgive me but this is the first ever testimonial I have written, so may not be the norm. I cannot tell you how pleased I am with the windows you have supplied to me. My wife and I had set a budget to start replacing the windows in our house, but decided to get a quote for all of them (13 Windows) so that we can select the ones we can afford and know what budget to set to complete the remainder. When I first read the quote I had to get my wife to check all the details and make sure I hadn't made a mistake or misread it. The short of the story is that we could Double Glaze the whole house and still have money left in the budget for perhaps a door. There is a saying, You get what you pay for!, not in this case! well the windows supplied by Steve are amazing quality and have really transformed the look of the house. 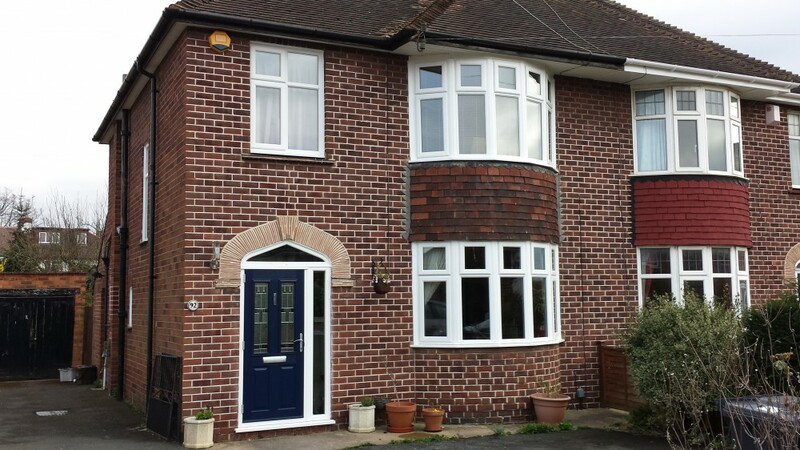 I recently fitted one UPVC window from one of the leading names in Double Glazing, it was the same size as Steve had just supplied and of the same quality, BUT nearly twice the price. As you can tell I am really pleased with the quality, price and forgot to mention they were ready for collection in less than two weeks of making the order. 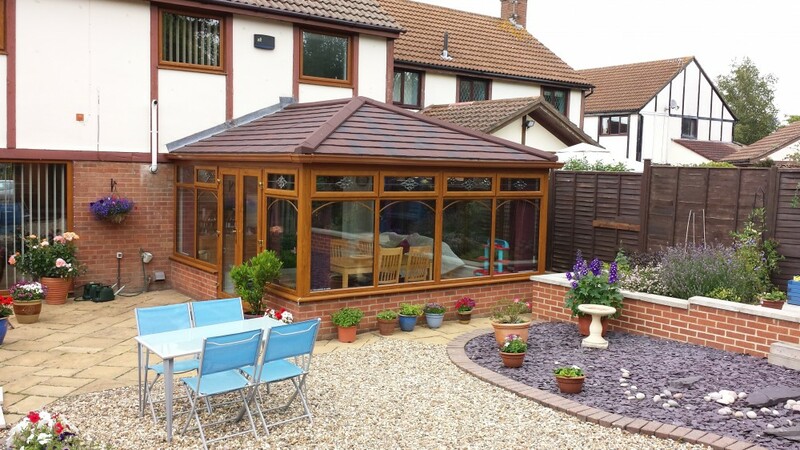 Kind Regards Mark Harrod "
"The Guardian Roof product was fully explained to us and was installed within a satisfactory timescale. The workers were hard working and courteous and we were fully informed of the progress. 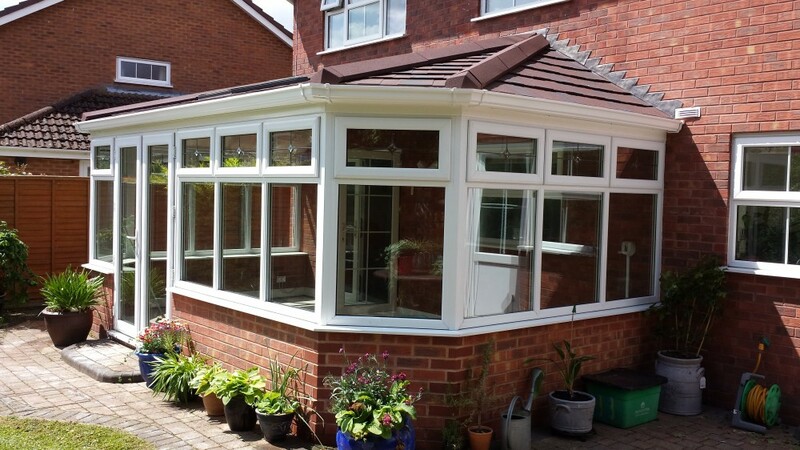 We are very pleased with the finished project it met all our expectations and we would be happy to recommend Gloucester Conservatory & Window Warehouse Ltd. D. & D Boden. " "A very high standard of work, pleasant work force who behaved inpecably whilst in our house. No mess, they tidied up each day, took all their rubbish away. Would use the firm again."